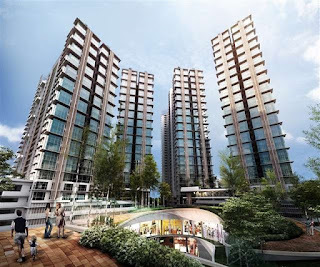 Solstice @ Pan'gaea is a serviced apartment located at Cyberjaya, Selangor. 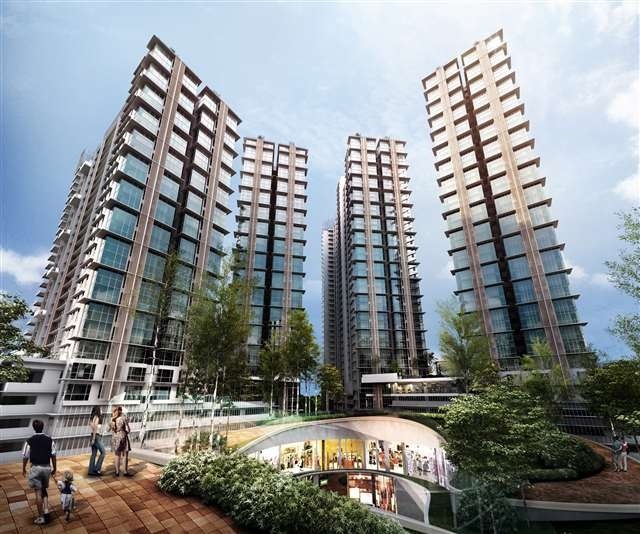 Solstice Service Apartment consists of two blocks 36 and 40 storey with a total of 946 serviced apartment units. Solstice Service Apartment has a built-up area ranging from 450 sq.ft. to 980 sq.ft. comes in 1, 2 and 3-bedrooms apartment. Built-up Area : 450 sq.ft. - 980 sq.ft.